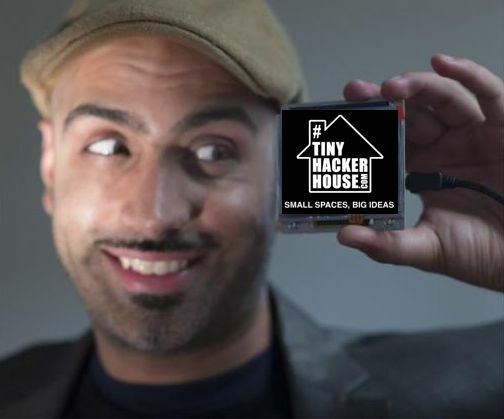 On 22nd February 2019 HackStarz launches project @TinyHackerHouse #Design #Challenge 3,0 - A creative workshop to explore the future of Work, Life, Home and Community space in the future. 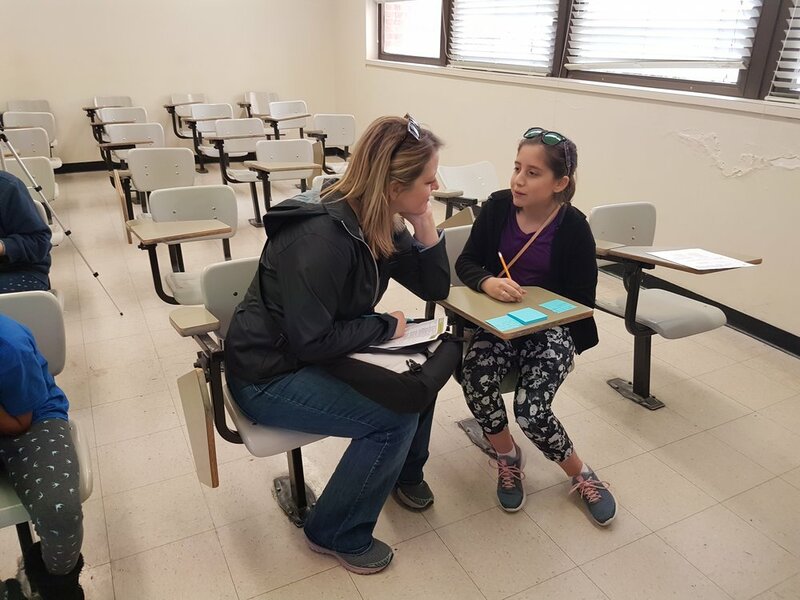 In the 3rd year partnering with @UTWEP and celebrating #GirlDay2019, Anil Pattni and Mark Peterson volunteered their time to run this years theme: TinyHouses, Treehouses, Geodesic Domes, Underwater Houses and Hobbit Houses community living. 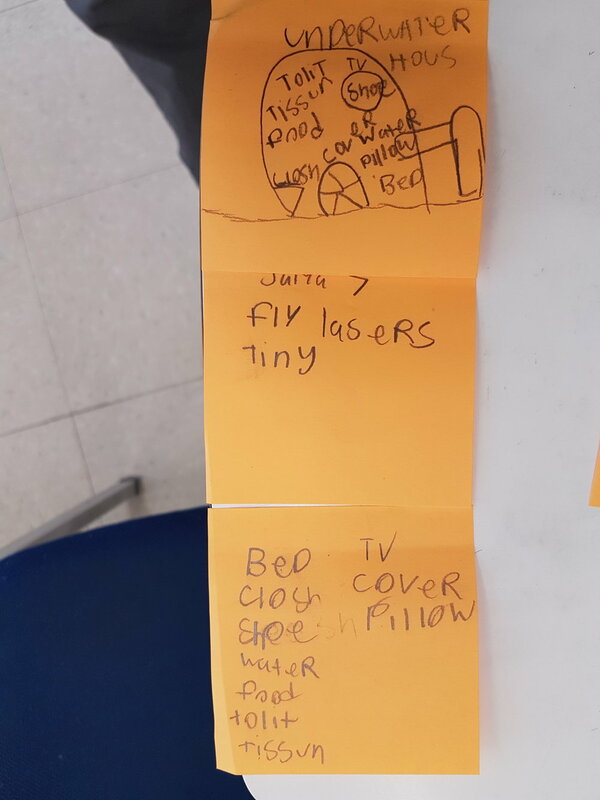 In the first part of the challenge they listed items they would need to survive in their small space. 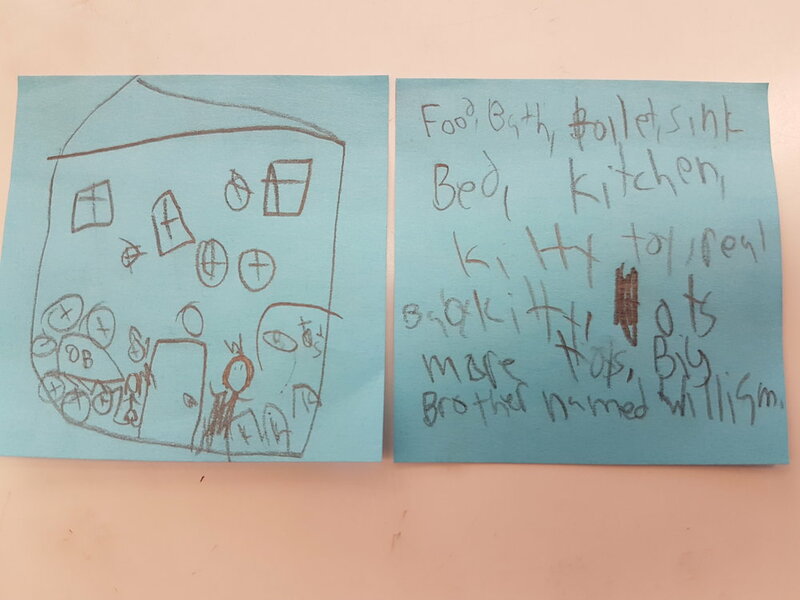 Next, they organized their items into their space as it made sense to them. Next they designed community spaces to explore the value of sharing and resources. 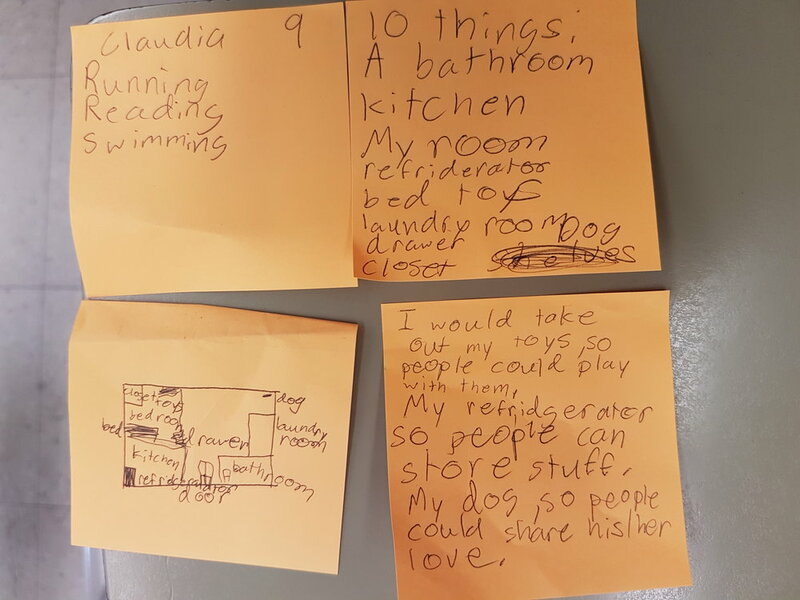 Each girl wrote a statement about how their community would be perceived by the members and learned to promote on @Twitter for part of their social media campaigns. Special thanks for everyone who volunteered, participated and supported this workshop. I’m inspired for the next phase of exercising creativity, understanding affordable housing, sustainability, community and the culture of #Hacking #Making #Hustling your life with 21st century skills.